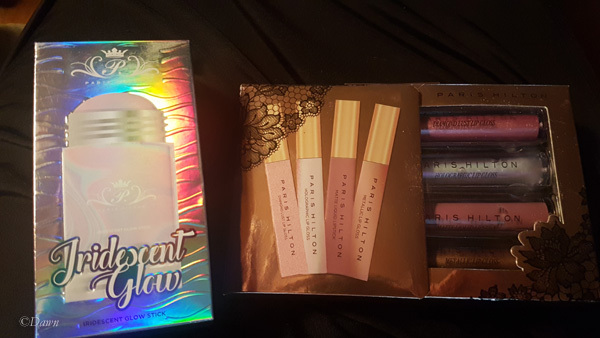 The the other day I posted about the Lime Crime cosmetics Hi-Lite palettes from Winners. 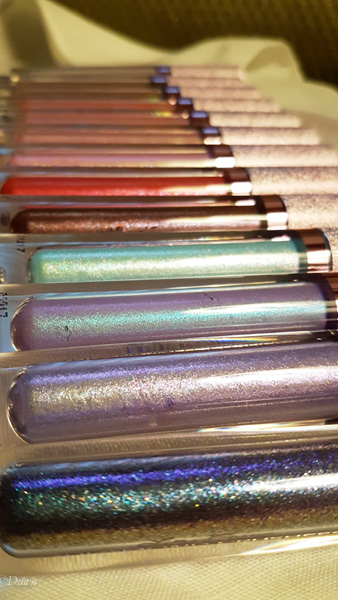 Today… a much bigger obsession… the lip toppers called Diamond Crushers. 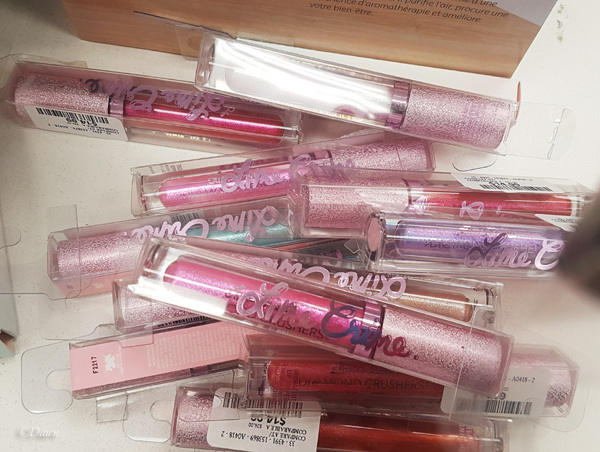 One of my friends mentioned fairly recently that she’s pretty much obsessed with Lime Crime cosmetics (which don’t have much of a retail space here in Calgary) but I hesitated to consider ordering anything sight-unseen… until I found a few different Lime Crime products at Winners.